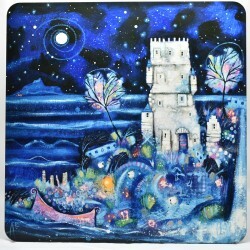 is part of theClassics range, high quality individual placemat printed from an original Ritchie Collins painting. 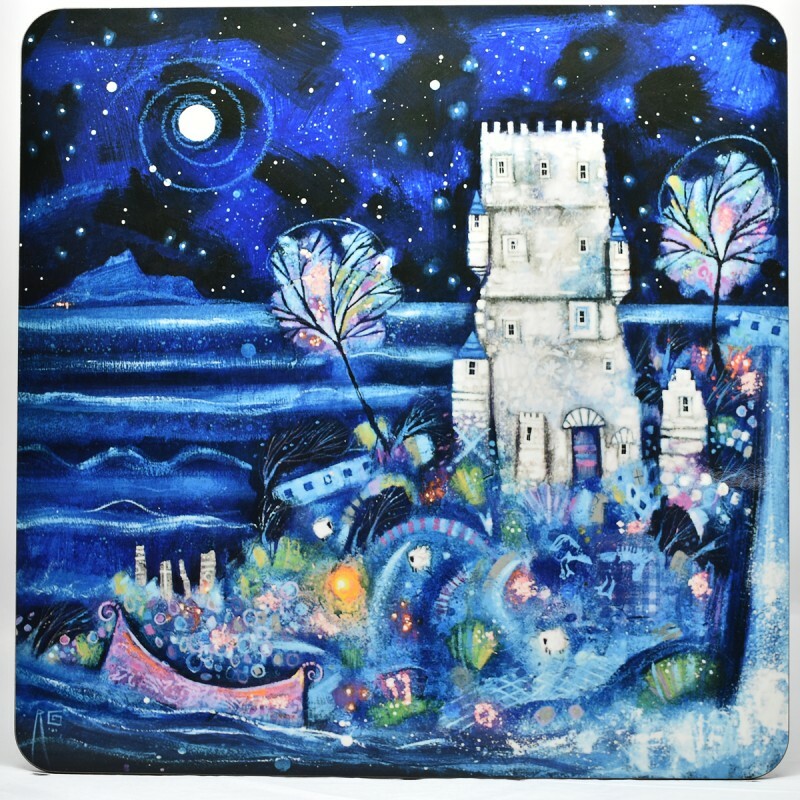 Artwork produced by Ritchie Collins and made in Edinburgh, Scotland. 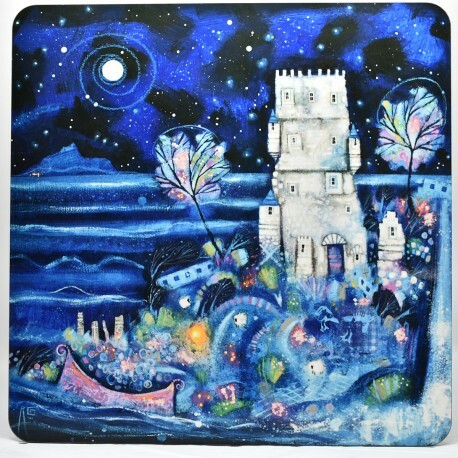 Also available in the Placemat range are: Auld Reekie Moon, Out at Sea and Whale Tale.